Random items – Weekly Photo Challenge: Interesting Light | Pictures without film. For this etude, look for the light first. Almost any subject can be enhanced if light is falling on it. Well those of you who follow my blog know that most of the landscape shots I post make use of ‘interesting light, both natural and in post processing. 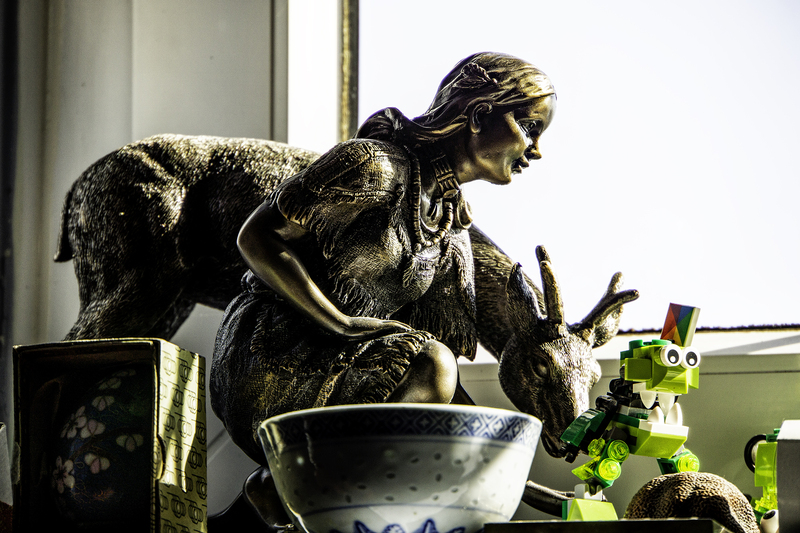 However for this challenge I wanted to move away from the landscape, so here is one of those oddball photos I took for just the very reason of how the light was falling, and the way the light streaming through the window was falling on the objects, and mixing with the light source from the room. Without the light this would be a random boring flat shot, but the light made me stop, look, and shoot. Previous PostI only saw the sky – Weekly Prompts – Photo Challenge SkyNext PostBones, Vikings and Landlocked – One Word Sunday – Voyage or Voyager.